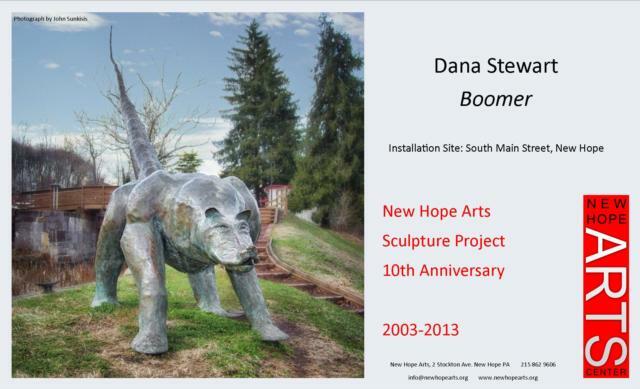 New Hope Arts is dedicated to furthering the heritage of New Hope as a center for art and artists. 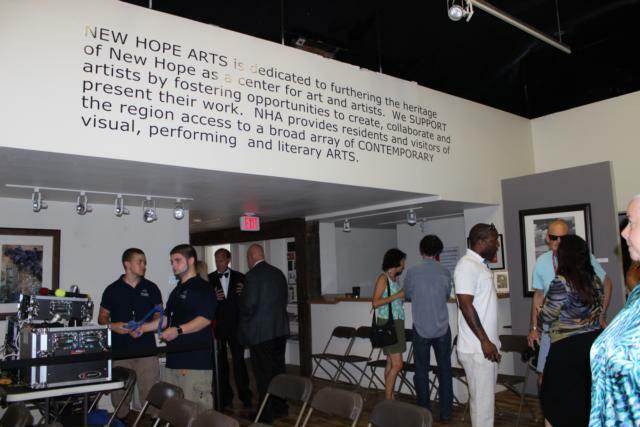 New Hope Arts supports artists by fostering opportunities and providing space to create, collaborate and present their work. 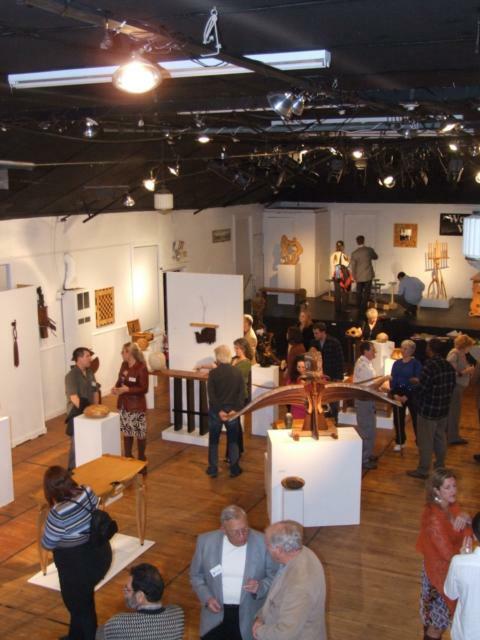 New Hope Arts offers residents and visitors of the region access to a broad array of contemporary visual, performing and literary arts. 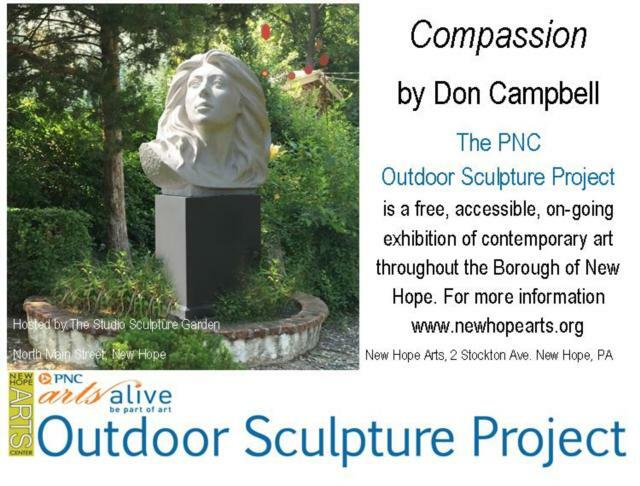 New Hope Arts, Inc. is an incorporated non-profit arts center that serves the important purpose of showcasing the work of contemporary artists in the Lambertville/New Hope area and Delaware Valley region. 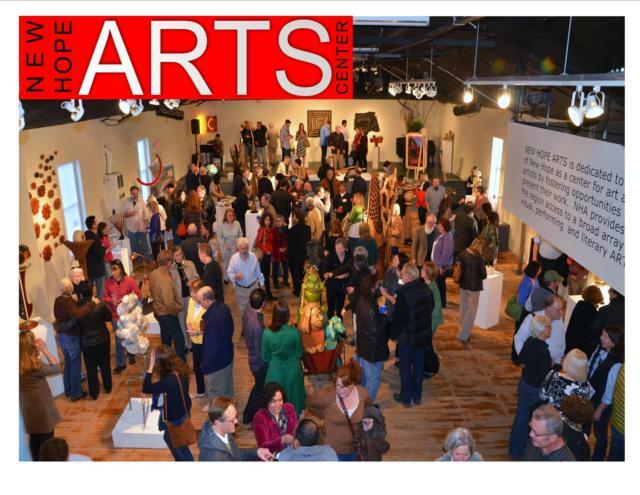 We seek to engage and enrich our local community through a broad array of programming that furthers the heritage of New Hope as a vital regional arts center. 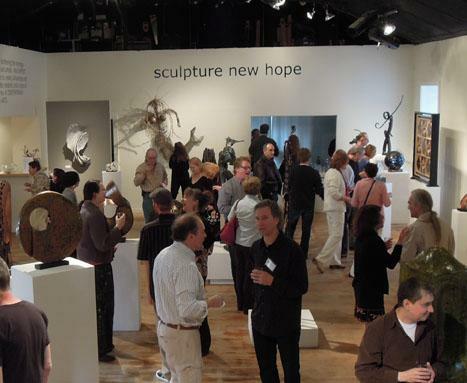 New Hope Arts presents four major group exhibitions annually across a broad array of media – sculpture, wood, painting, fine artisan crafts, and new media installations. 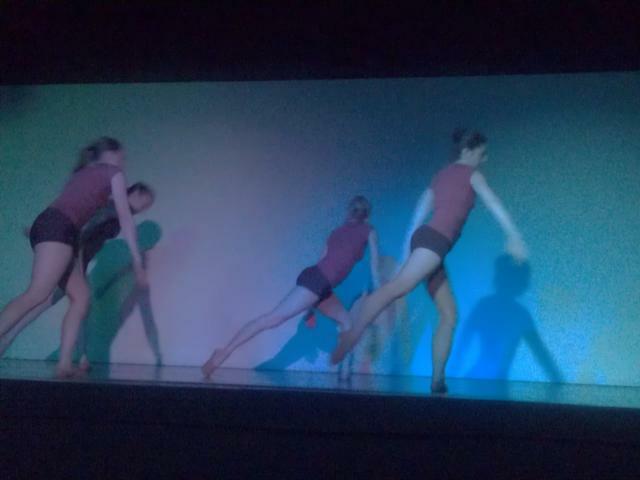 In many cases, the work of local presenting artists would otherwise not be seen in a professional, public setting. 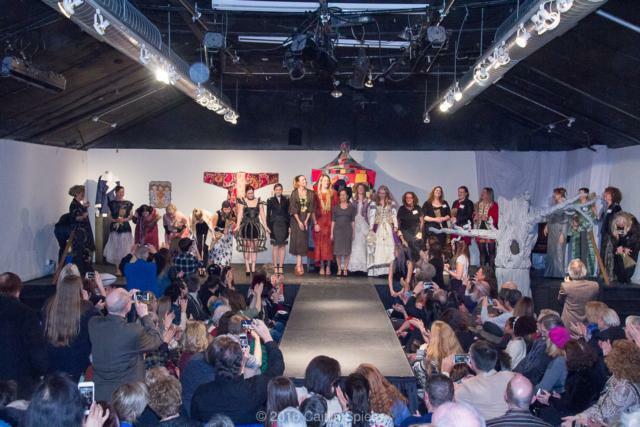 New Hope Arts encourages emerging artists and seeks to introduce new audiences to their work. 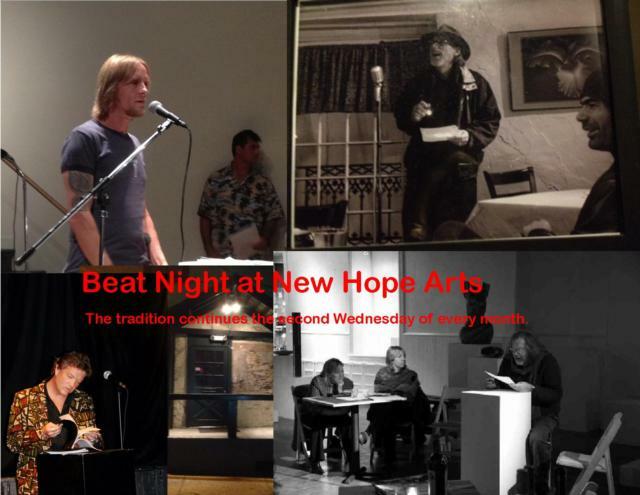 New Hope Arts was established as a small community based arts organization by Robin Larsen in 2002. 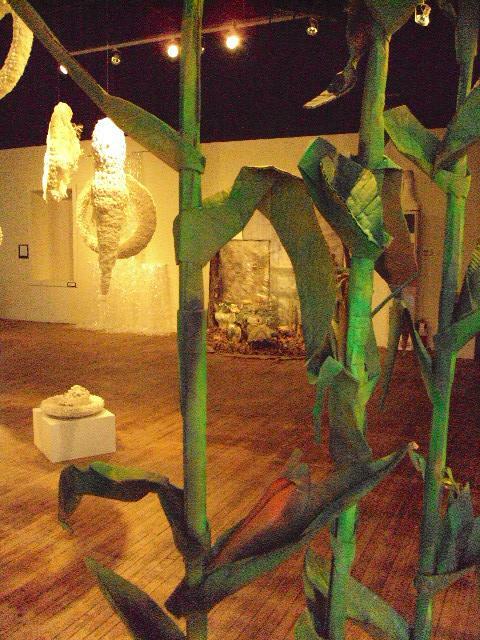 Robin developed innovative programs including an annual sculpture show, outdoor sculpture installations and a Wood show. 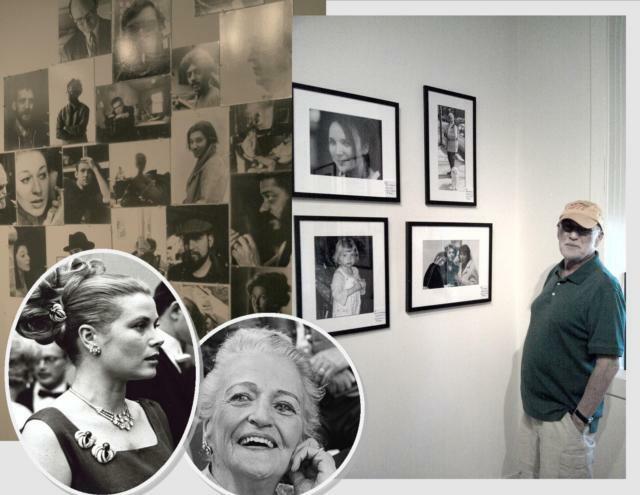 She envisioned building an important regional arts center that would be integral to reclaiming New Hope/Lambertville as a top national arts destination.